We've had an amazing day celebrating our Rights Respecting Gold Award. Thank you to everyone for making it so special. Happy World Book Day! Thank you Mrs Galvin for organising such a brilliant day for us. 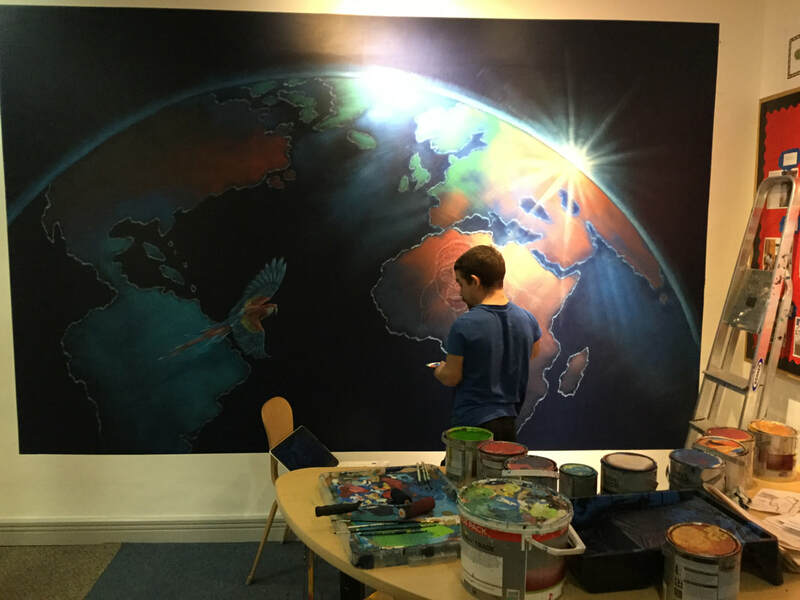 Wow - just take a look at our amazing mural! We have loved watching Rory in action. ​TRIM TRAIL: We've loved watching the Trim Train being installed. We can't wait to be able to use it! Well done to our choir who sang so beautifully at the Parish Harvest Festival. Thank you as well to Rector Mike and Mrs Lange - Smith for joining in with our Harvest celebrations in school and a huge, huge thank you to everyone who sent in donations for our Harvest Collection. We won 3rd place in the West Show's School Wheelbarrow competition. Well done to our amazing Mrs Watts and green fingered gardeners! Thank you for coming along to support our sporting superstars! Thank you for supporting our fundraiser for the JCCT and The Little Princess Trust. Well done to Ellie-Rose and Evelyn for inspiring us to help others. We had an amazing time when we met Simon Murray - illustrator and author of the Icky Doo Dah series. Simon told us how he came up with the idea of mysterious creature in the attic and its antics. He showed us how to draw our own Icky Doo Dahs and challenged us to write our own adventures full of mischief and magic! Thank you to everyone who joined us for Celebrations Afternoon. We hope you enjoyed sharing your children's work. 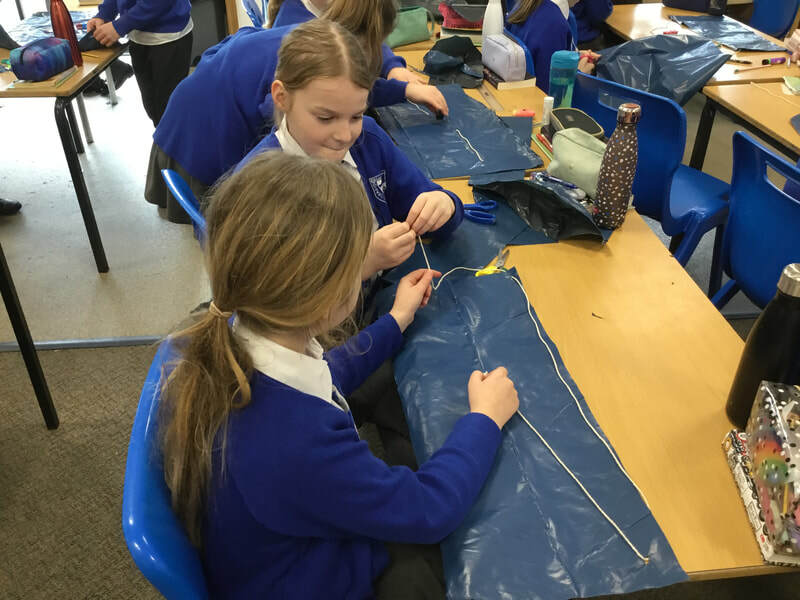 A group of Year 4 children joined Miss Coombes and Mrs Dingle at D'Auvergne School to become our new Diana Award Anti-Bullying Ambassadors. 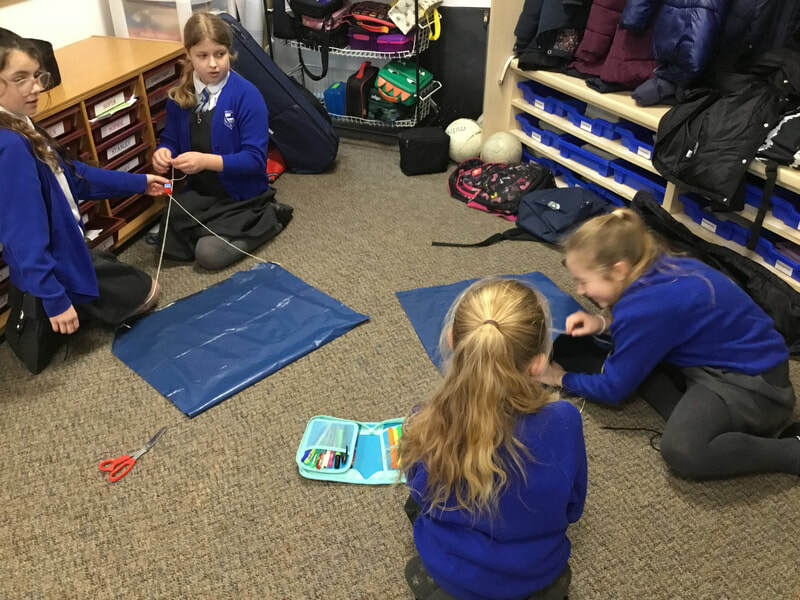 They have been trained up to support other children who are experiencing friendship difficulties, to help reduce bullying and promote emotionally healthy relationships. They are planning to deliver workshops for children and parents...so watch out more news coming your way soon! Fun at the Le Pre Manor Farm! 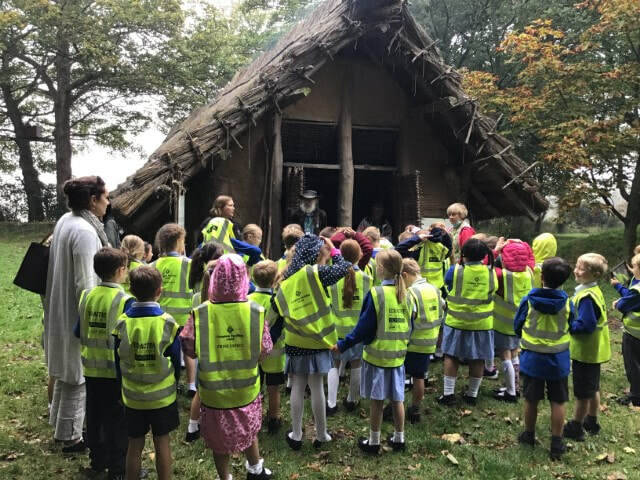 Reception had an amazing time when they visited Le Pre Manor Farm - just take a look at the photos below! 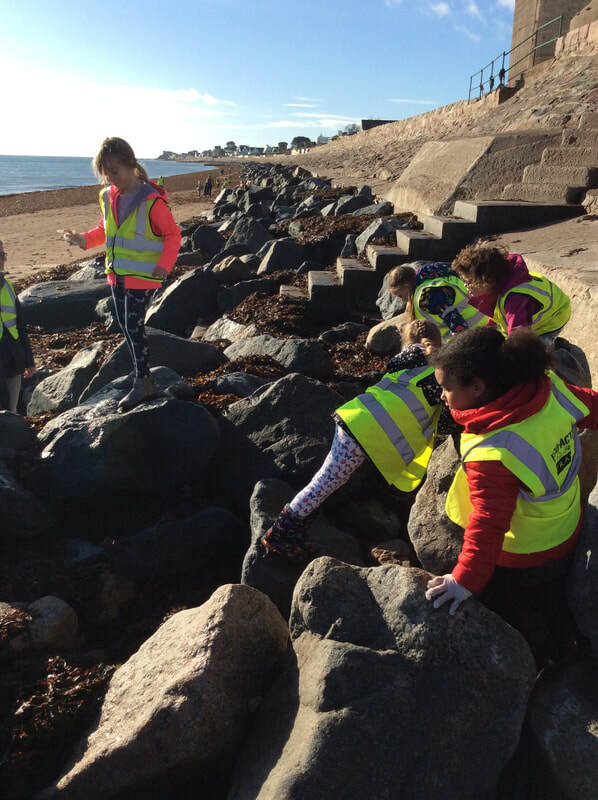 Year 4 visited Longbeach as part of their Rights Respecting Global Awareness project 'Reducing Plastic'. 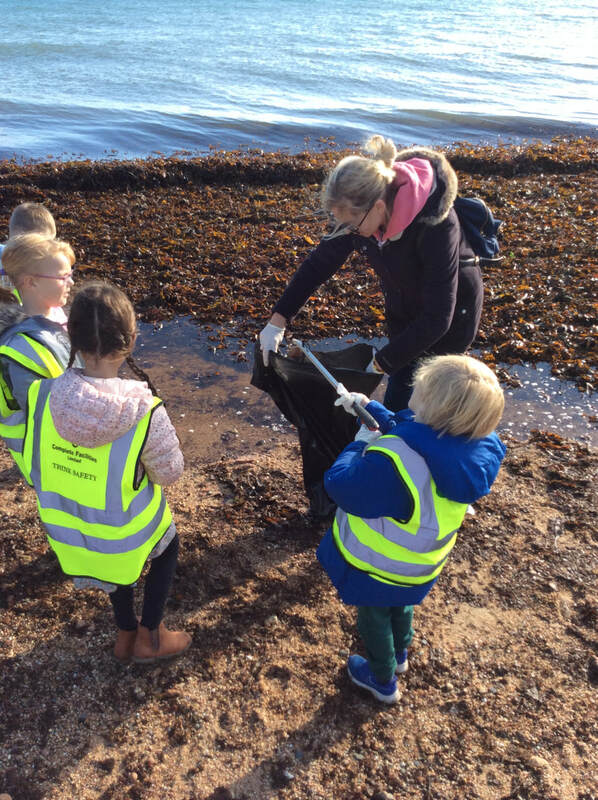 They collected lots of plastic waste and rubbish. 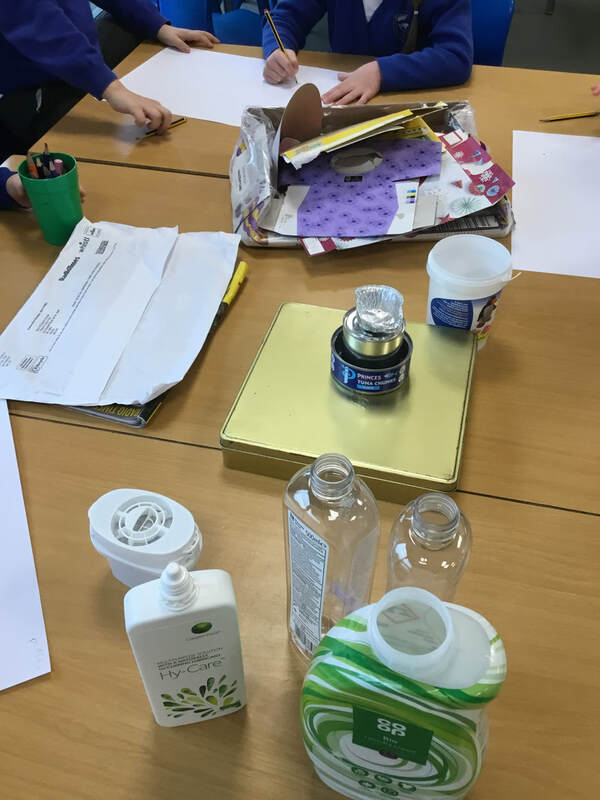 Jane Burns from the Eco Active team also visited to tell them all about why we need to reduce our plastic usage and how harmful plastic is to our environment. 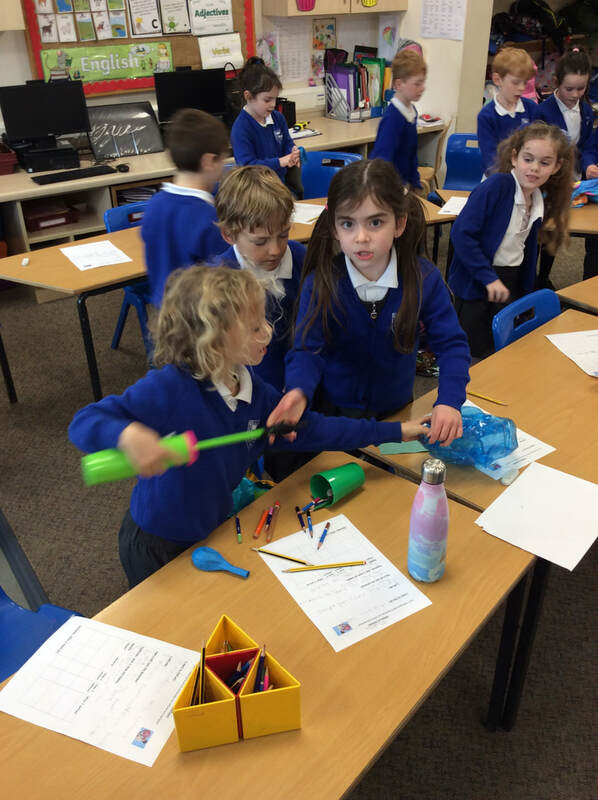 Pop in to their classes on Celebrations Afternoon to see what they have been up to! 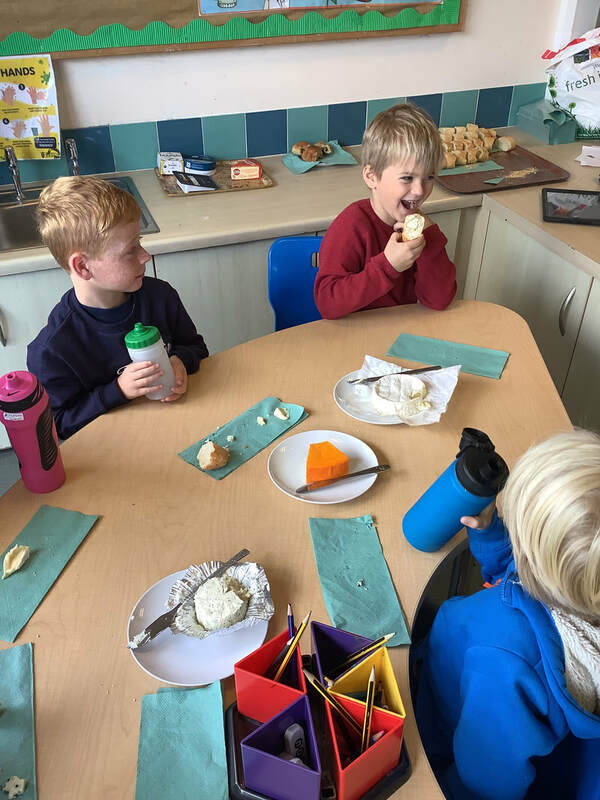 Nursery and Reception treated their daddies to a lovely breakfast celebration. 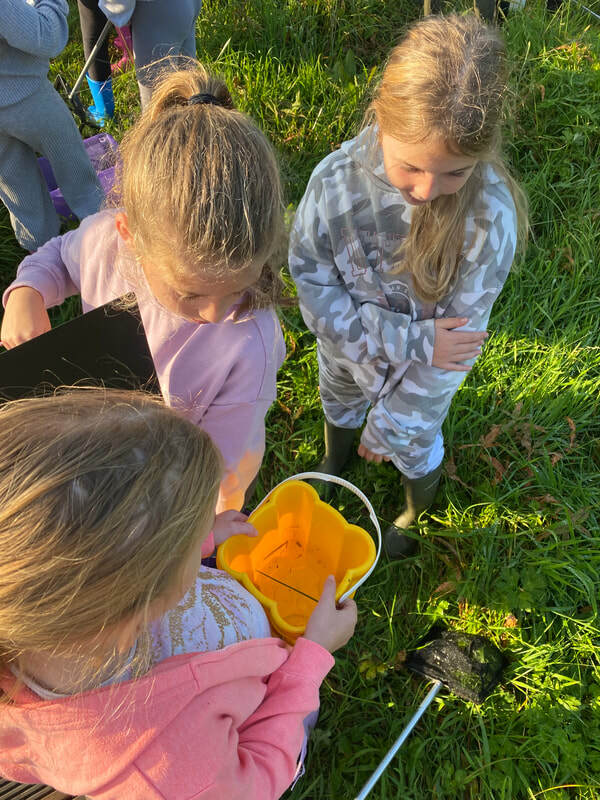 Year 2 had a fantastic time and discovered all sorts of creatures hiding in the rock pools as part of their Science learning. 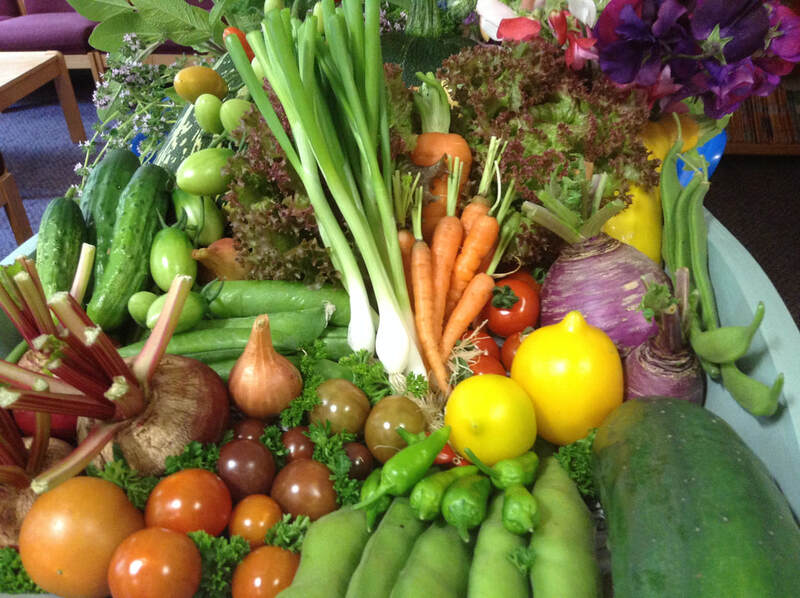 Year 2 finished off their Healthy Eating topic by preparing a Health Feast for them all to enjoy. It was so yummy they had seconds, thirds and even forth helpings! Huge thanks to Mrs Myers for all your help. Year 3 had a fantastic time at the Scout Centre. 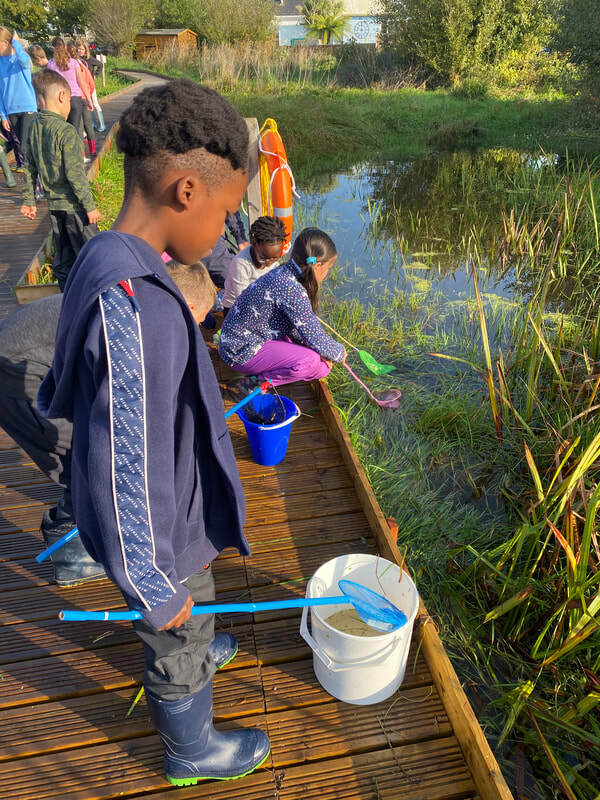 A huge thank you to all the staff and parent volunteers involved for making sure the children had an amazing experience. Well done to our sporty superstars! You were fabulous! WOW! What an amazing Grouville afternoon! Huge community spirit and lots of fun had by all! A HUGE thank you to Emily Bredonchel & all of the PSA for organising such a fantastic day for all. The final total from the Spring Fair is now in - we raised an incredible, whopping £3,663.92. 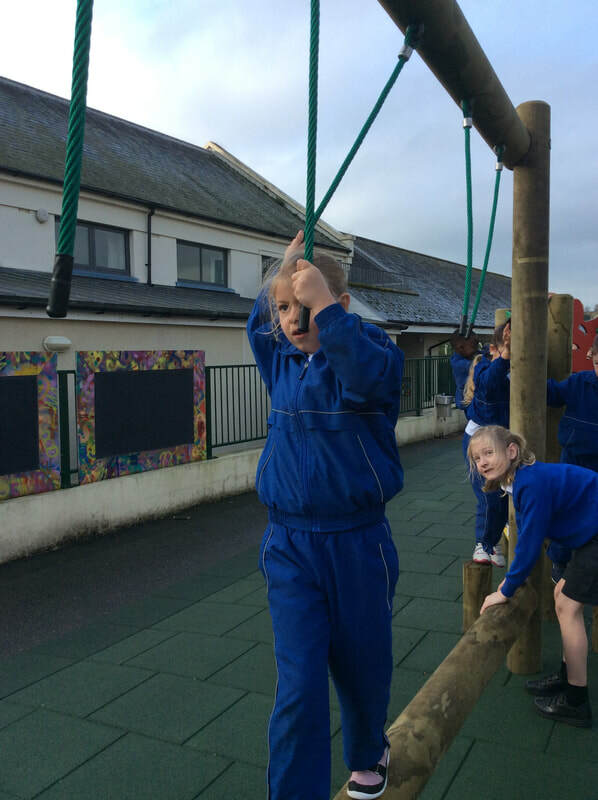 We’ll be ready to buy the first bit of playground equipment in no time! We have baby birds in our nest box. They are very hungry! Thank you for your incredible support with the Spring Fair - it was an amazing success and enjoyed by all! 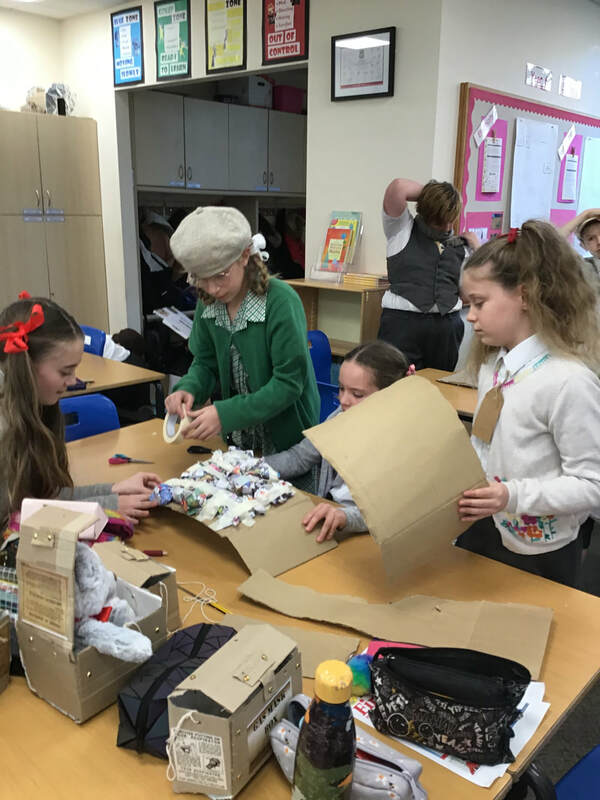 Check out the photos fro Year 5's Victorian Day - they looked amazing in their costumes and enjoyed the whole experience. Thank you to all the parents who came along to enjoy the children's poetry and country dancing performance! 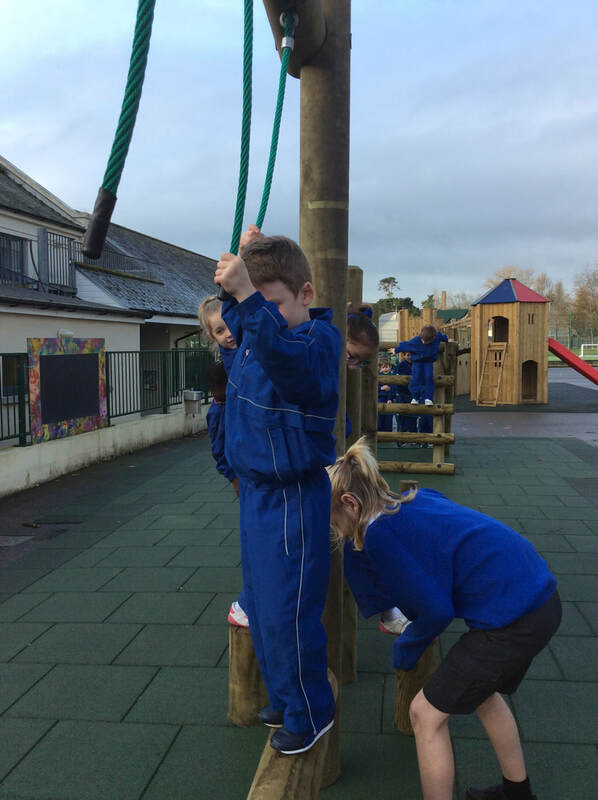 Thank you to everyone involved in the transformation of Reception's outdoor learning environment! The children are just loving all the exciting new areas and resources on offer. Congratulations to everyone who entered the Spring Fair and big thanks to Mrs Watts for organising the children's entries. 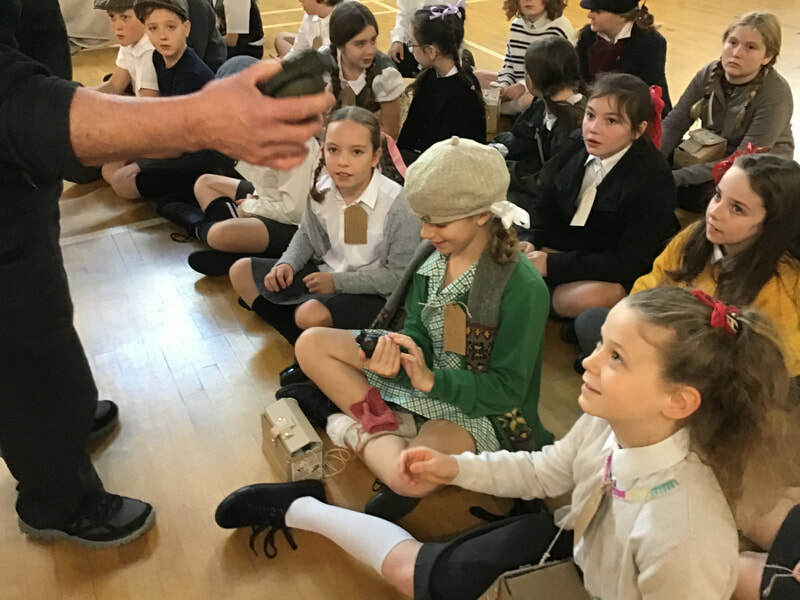 Year 2 celebrated the end of their history topic by dressing up as characters from the Great Fire of London. They made their own bread and vegetable soup and were visited by the Fire Service. Thanks to our fabulous parents for all your support with this special day! Swimarathon 2018 - Go Grouville! Well done to all our swimmers and to everyone who came along to cheer the children on! We raised over £2600 which is incredible. Big, big thanks to Mr Carnegie for organising this annual event for us. 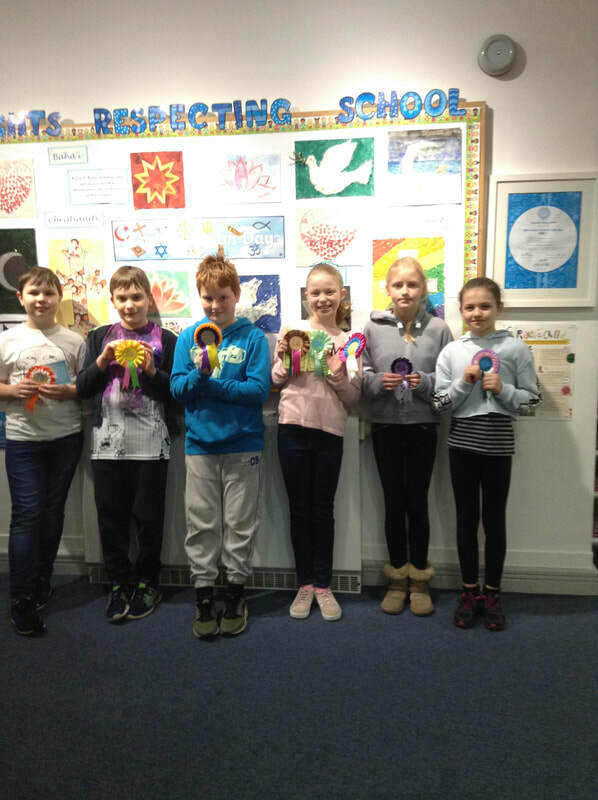 Well done to everyone whose work was entered in this year's eisteddfod. We have been awarded the Rose Curry Trophy for appreciation of artists - wow! Our musicians impressed us with their new pieces and their solo acts. Well done all of you! Thank you Year 3 for sharing your Egyptian Assembly with us - you were all superstars! Nursery and Reception mummies...we hope you enjoyed our special celebrations! We had a special assembly to wish Mrs Paul lots of luck at Mont Nicolle. They are very lucky to have her as their new Headteacher. Thank you Mrs Paul for all you did for us at Grouville! Wow 2K - thank you for sharing your learning with us. We are super proud of you all! Thanks as well to all the parents and grandparents who joined us in the afternoon to share this special piece of Jersey's history with us. And all performed in onesies and PJ's...we won't let a little bit of snow get in the way of our learning! World Book Day Celebrations - Read and Relax! 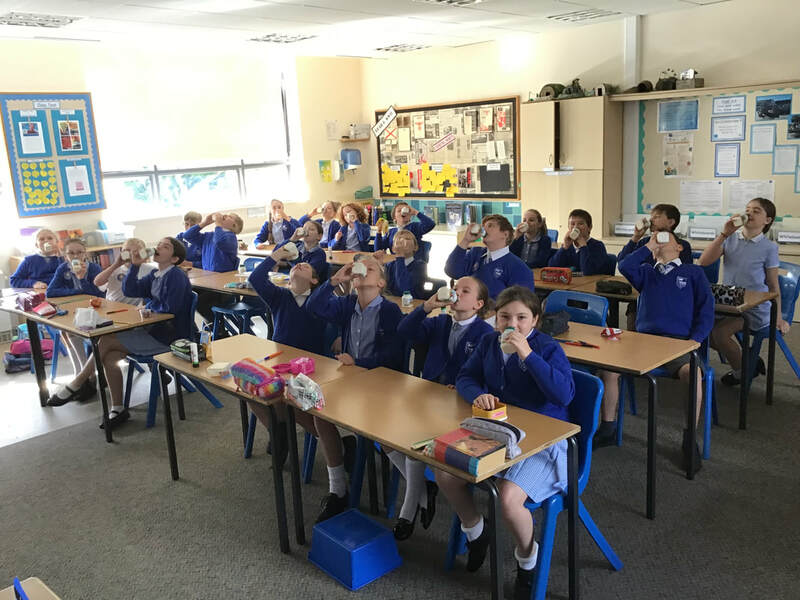 Big thanks to the PSA for organising Foundation Stage's treats for their Movie Time. They loved it! Some lucky members of the Eco Active team took part in the "Wild About Jersey" school grounds workshop last week. 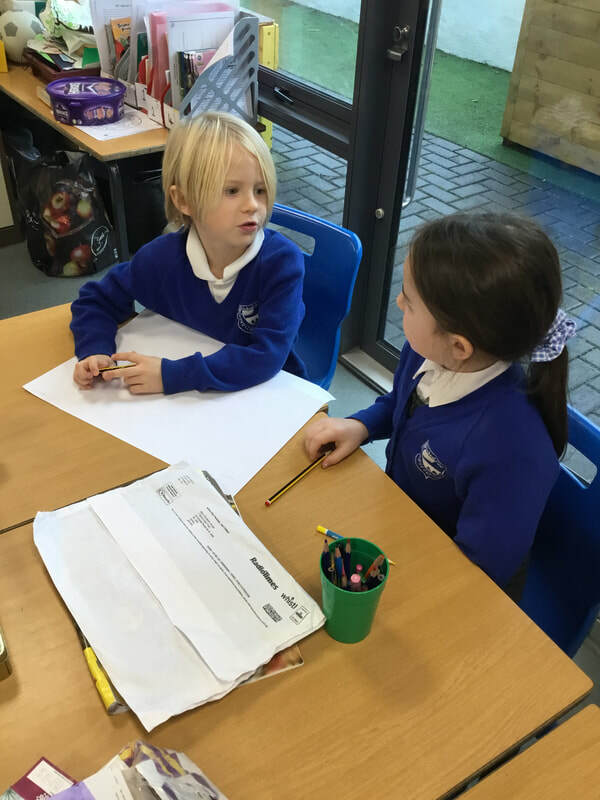 Before we went we interviewed lots of people to find out their views and then we spent the morning thinking about our school grounds and how they could be improved. We have lots of great ideas! Afterwards we had a great time visiting the "Wild About Jersey" Marketplace and even met a puffin! Thank you to Maggie and Mr Bertram for all your help and support. 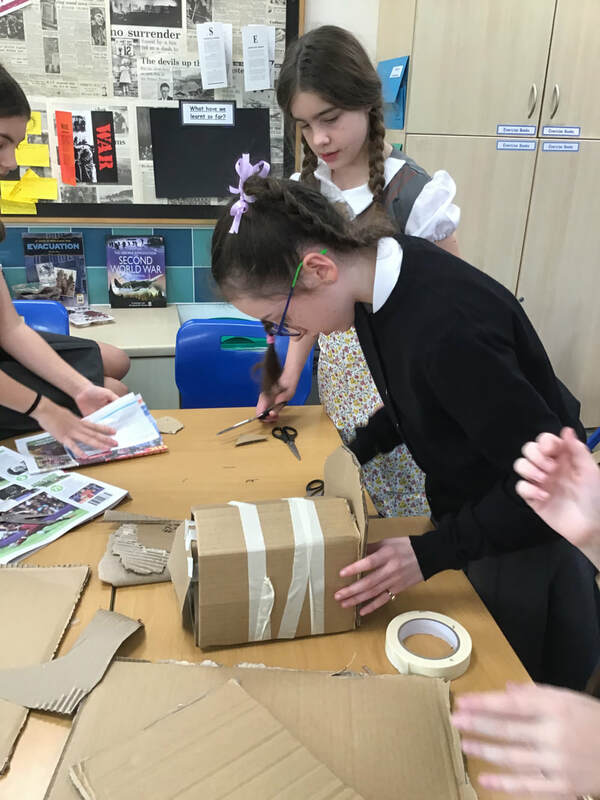 Years 3, 5 & 6 are working with Jersey Mencap on their latest art projects. 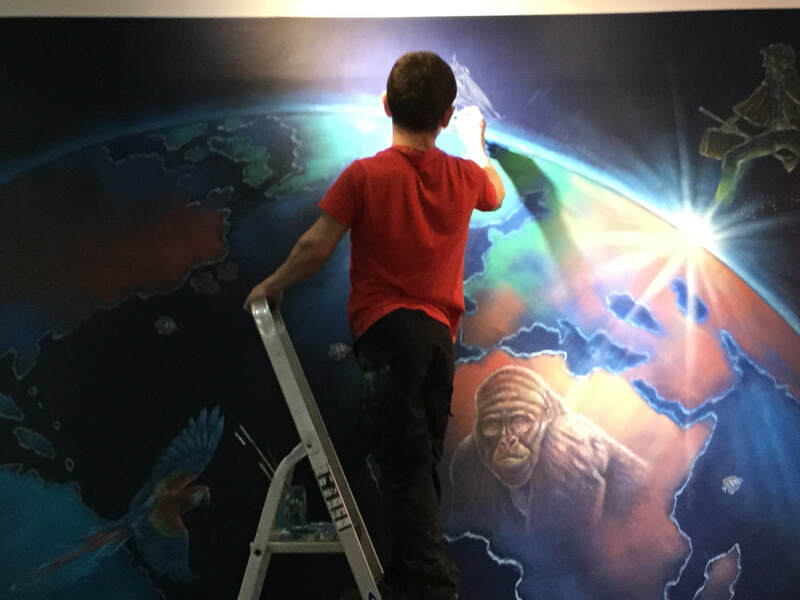 Check out what they have been up to! End of Half Term Fun! We had a fun filled end to Half Term! 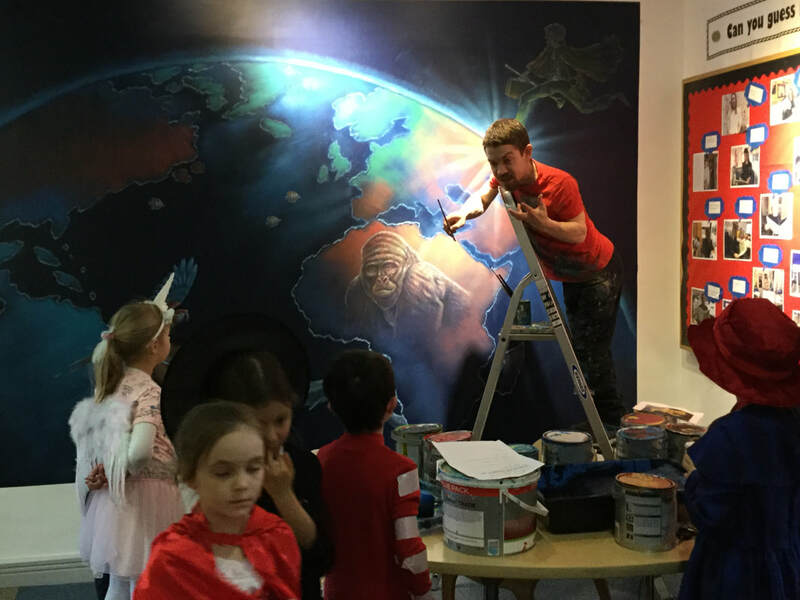 Not only were we fundraising for Variety Club in red and gold...check out Reception's Chinese New Year Celebrations, Year 1's great Rocket Launch, Isaac's amazing performance and the PSA's Soup and bread lunch. What a great way to end the Half Term! 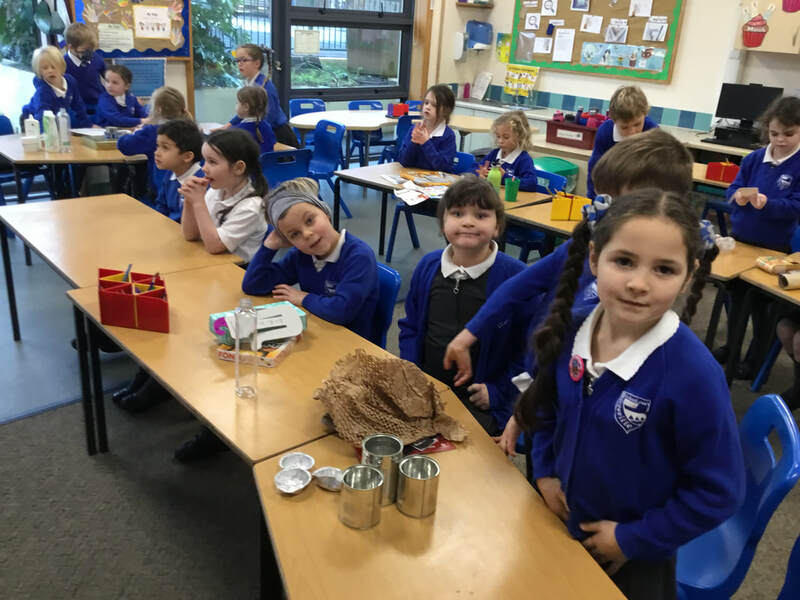 A big, big well done to our PSA helpers...top marks for a very yummy and delicious homemade soup and grateful thanks to Olio and Vienna Bakery for their kind donations. 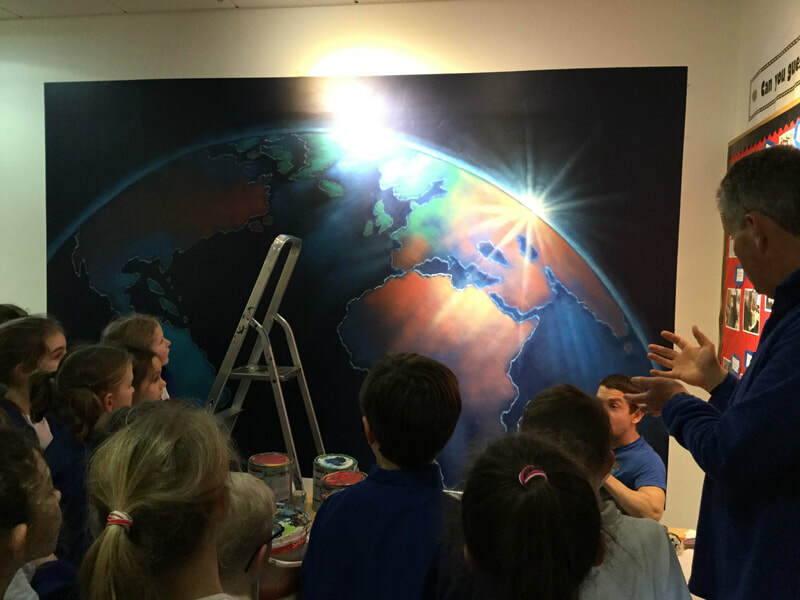 We were delighted to welcome Mrs Deborah McMillan to Grouville School. Our Rights Respecting Ambassadors had the pleasure of showing Mrs McMillan our wonderful school. Mrs McMillan was very interested to hear about our Rights Respecting work and she is going to come back after Easter to work with our ambassadors and talk to the whole school in assembly about her role and children's rights. ​Fire burn, and cauldron bubble. 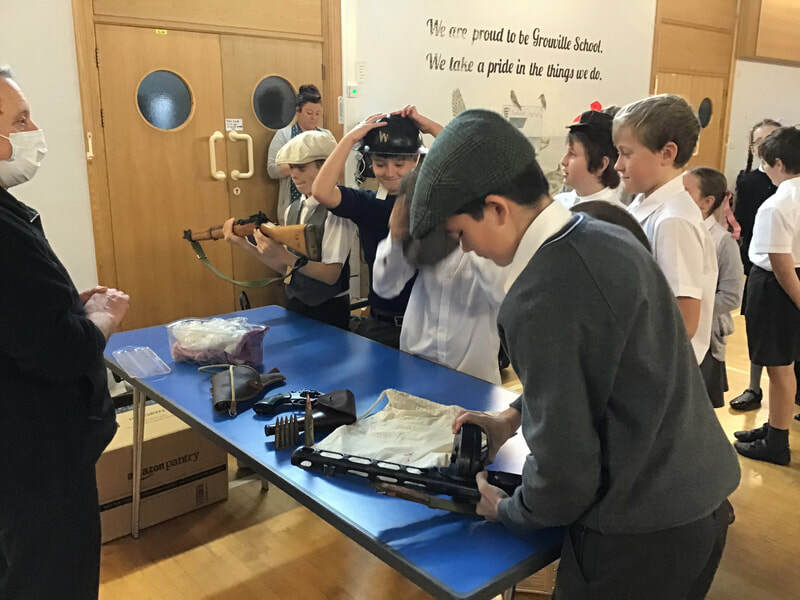 We had an amazing day when Christian Foley visited Grouville. Here's a few photos and a video to show you what we got up to! More photos from our Christmas Celebrations...enjoy! Thank you Nursery and Reception for sharing your Christmas magic this afternoon. You were just gorgeous! Well done to the choir for singing so beautifully at Grouville Church's Christingle and Crib Service. Thank you as well to all the parents and families who came along to support the children at this very special service. Wow Year 4 - thank you for such a beautiful Advent Service. You worked so hard to share the real story of Christmas - we loved your acts of kindness, your poetry, prayers, reading and singing. We are so proud of each and every one of you. Look who visited us on Friday! Thank you to the PSA for organising this festive treat! 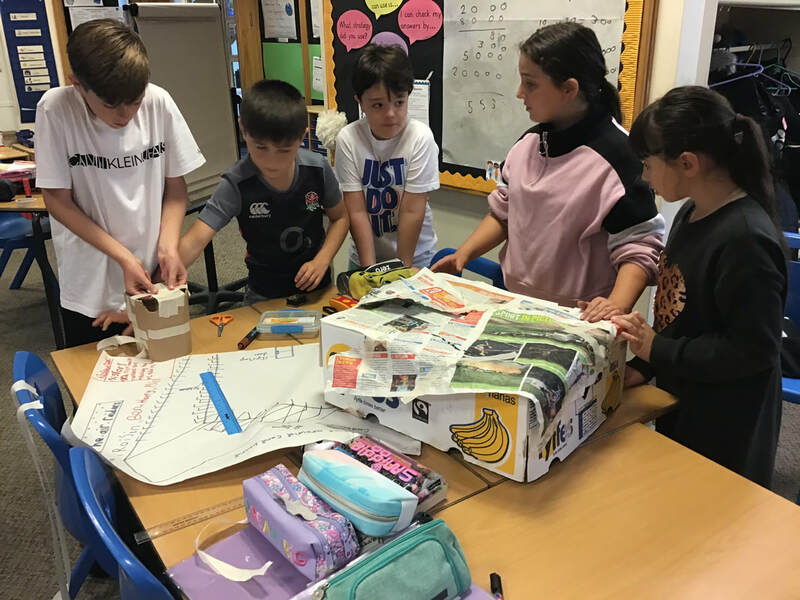 Thank you – we are so proud of our children this week. 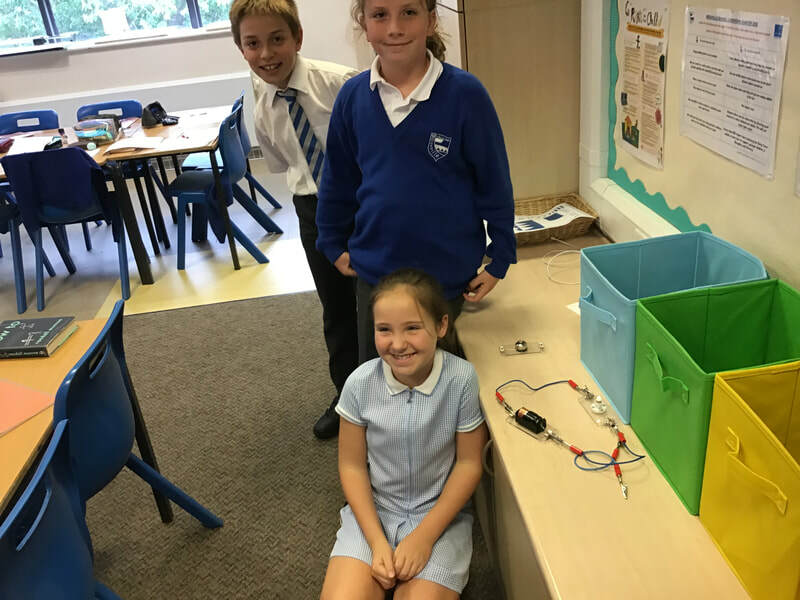 A huge well done to 4G who were amazing hosts to Enable Jersey yesterday. They looked after our guests so well; greeting them on arrival, serving refreshments and enagaging them in wonderful conversation. 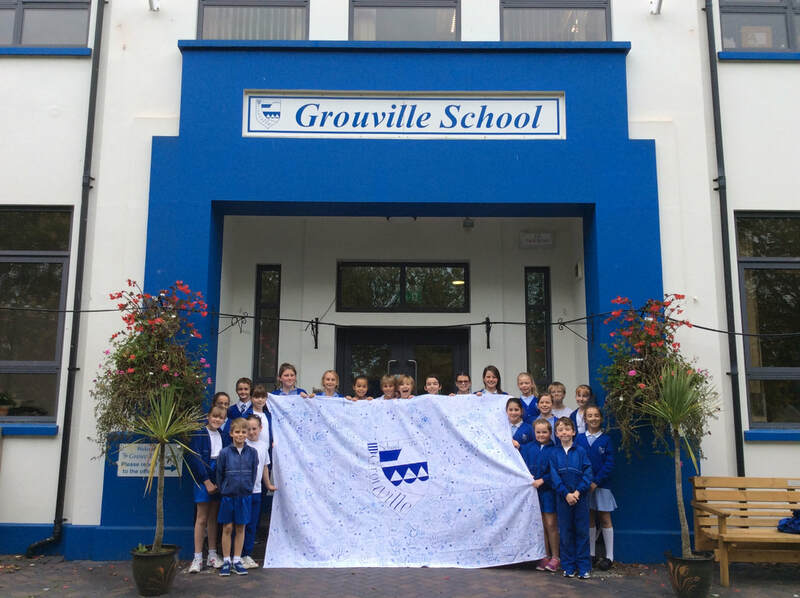 Each and every one was a fabulous ambassador for Grouville! Thank you as well to Year 2. Both classes performed their country dances to our guests, which as you can imagine went down a real treat. To top the afternoon off, our Poetry Club performed their Eisteddfod poems – which again was loved by all. Our guests congratulated our children on their impeccable manners, charming conversation, confidence and lovely, smiley faces - well done to all of you! A big well done to our Orchestra - we loved your concert this afternoon and was so impressed with you all. Congratulations to all our children who took part in the Poetry Eisteddfod - we were so proud of you all. Many, many thanks to Mrs Byrne for all the amazing work you do to inspire Poetry at Grouville! We raised a spectacular £1084.48 for Children in Need - what an amazing job everyone! 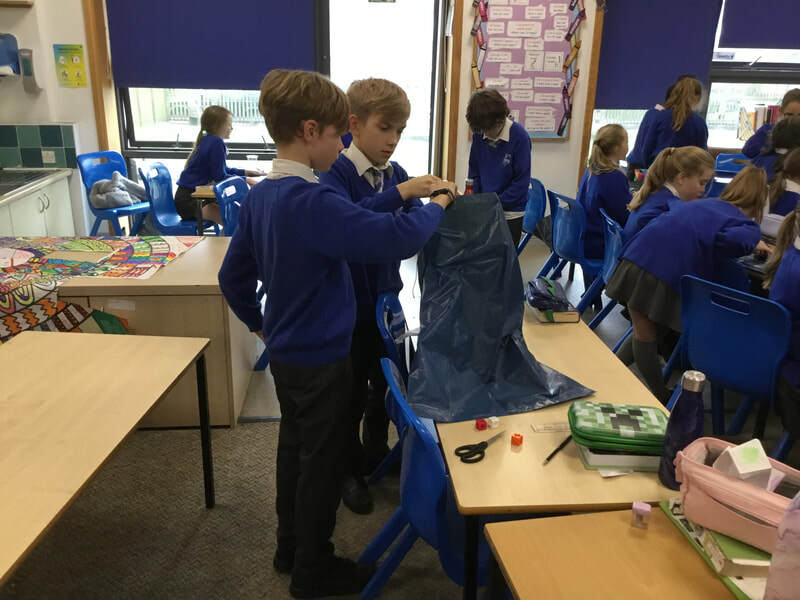 Year 6 have been embracing Science week - creating green screen videos about our circulatory system! Wow - the next time we see this, our banner will be in Nepal! Good luck to Karen and JOA. We can't wait to hear all about your amazing trip. 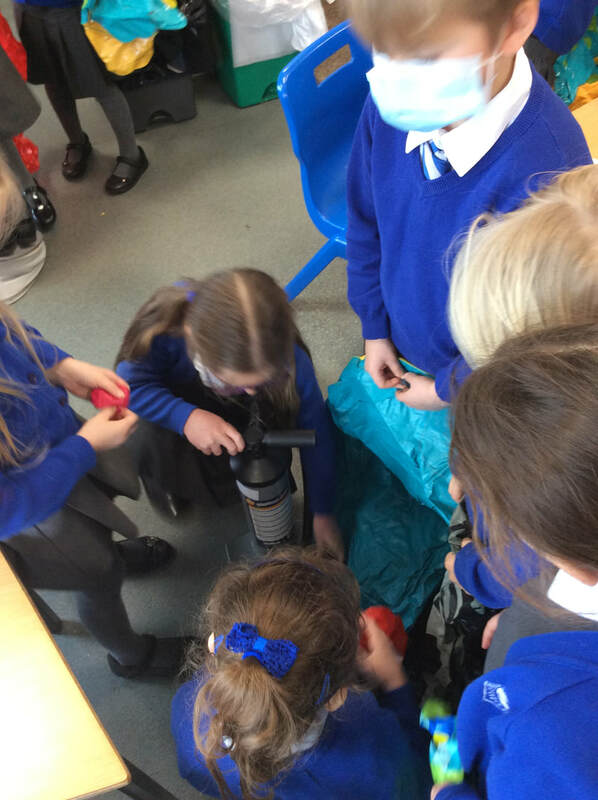 Look what we've been up to in Science Week! Peter from the NSPCC talked to us about how we keep ourselves safe and what to do if we have any concerns and worries. Well done Choir - you sang beautifully at the Harvest Festival today. Thank you as well to everyone who came along to support the children and join in with the Harvest Celebrations. A BIG well done to our Year 6 children who performed a great assembly all about their French Trip adventures! After only a few rehearsals they put on a wonderful show & really impressed our audiences! Thank you to our parents for joining us to watch - we hope you enjoyed it! A full video of our assembly is available on our Makewaves page. Enjoy! 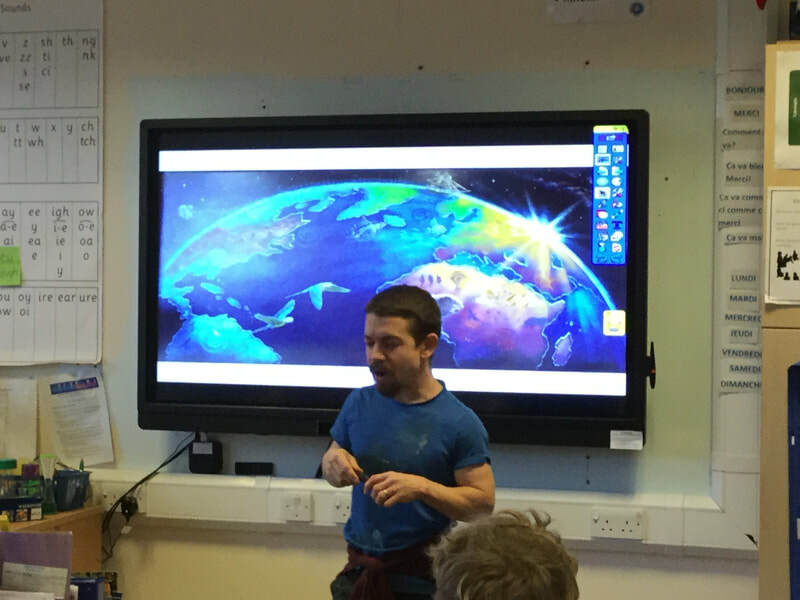 On Wednesday 27th September, the Rights respecting team at Grouville school organised an afternoon of entertainment for Enable Jersey. On the build up to the afternoon, the Grouville Rights Respecting team baked cakes and biscuits to serve on the event. Our guests from Enable Jersey arrived and we served them tea, coffee and our home-made goodies. After we had served them, the recorder club and the ukulele club came to perform for our visitors and they loved it. To finish off their visit, the choir performed some great harvest songs for them. Everyone had a wonderful time! Wow Year 6 - we were so impressed with your Leavers' Assembly! What an amazing job you all did! Our celebrations afternoon was a wonderful time to reflect on all of our children's fantastic learning. Thank you all for joining us!